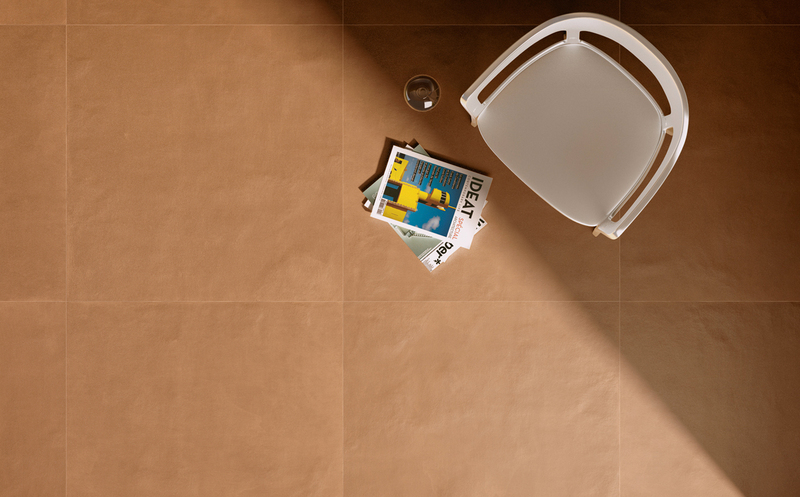 Santora Porcelain Tiles have been developed with inspiration taken from the essence of natural terracotta. The natural surface relief and earthy clay tones define this unique collection. Available in large formats that are not possible with natural Terracotta tiles.